Lavo New York has put together a minimix comprised of only Dirty South tracks in anticipation of his return to the nightclub on Thursday, January 17. Dirty South's biggest dance floor anthems, including both originals and remixes, are all packed into a 30 minute mix to display the type of set that you can expect from his live performance. 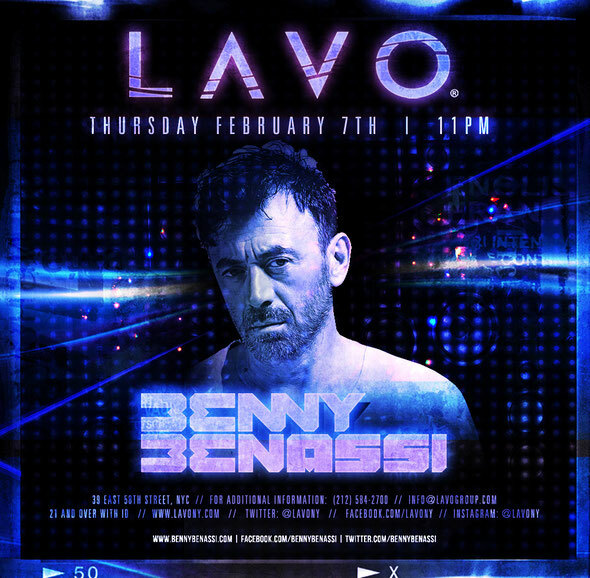 On February 7, the club also hosts one of dance music’s most prolific pioneers, DJ/producer Benny Benassi, for a special night. Check HERE for tickets.